The basics………..Hello. My name is Shawn Morales. 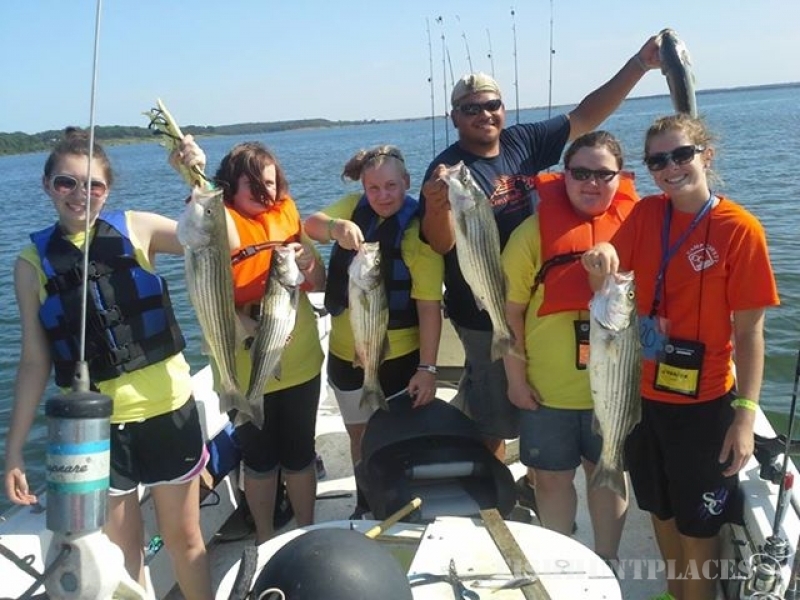 Owner/operator of Crosswinds Striper Guide Service. I am a licensed full-time fishing guide. I specialize in Striped Bass (stripers), White Bass (sand bass), and catfish. I am 35 years old and have been guiding full time for 6 years now. I am happily married to my beautiful wife Lindsey and we have 2 children together. My son Peyton is 11 yrs old. My daughter Ashlin is 7. Lindsey and I have been married 12 years. How i got started……. As cliche as this sounds. I have been fishing since I was a young child. I have ALWAYS had an obsession with the sport of fishing. I would ride my bicycle a half mile down the dirt road as a child to set lines out. Catch the school bus at the pond. And have the school bus drop me off at the pond to run my lines. This passion grew as I did. The local ponds turned into the local lakes. The local lakes turned into Oklahoma’s premier fishing waters. 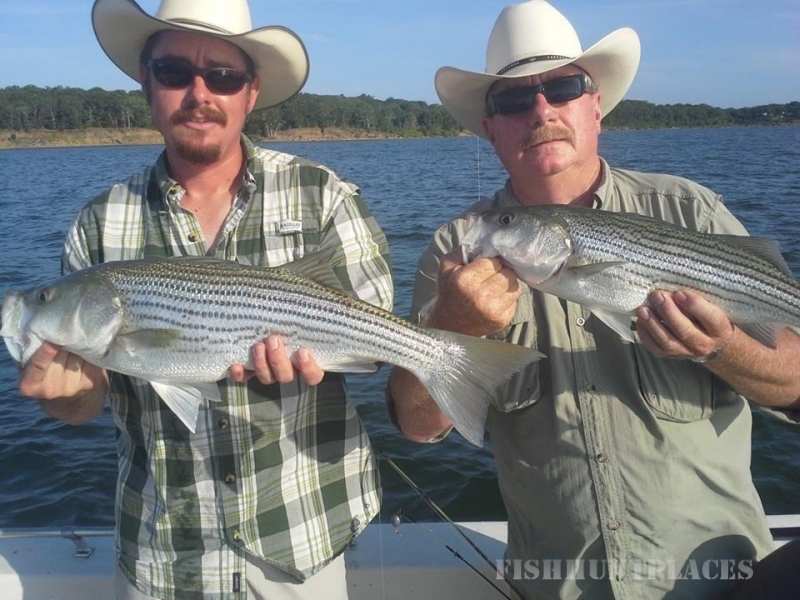 I started guiding part time striper fishing trips at Lake Texoma. Fishing on weekends and days off. It got to a point where I was never home. My family was and always will be the most important thing in my life. I had to find balance between doing what I love and being with the ones I love. So I thought it out and presented my business plan to Lindsey. 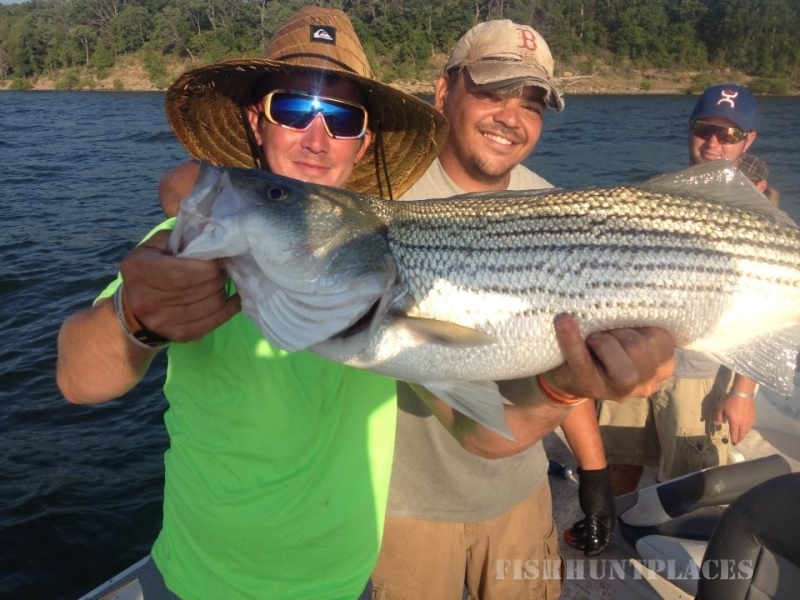 The plan was to quit my job of 11 years and be a full-time Lake Texoma striper guide for a living. (try presenting that one to momma). I’ll never forget the words she said while laying in bed at 1:30 AM. “Shawn. You’re my husband and I love you. I trust you and I will follow you to the end of the Earth.” The very next day. I put in my 2 weeks notice. They asked me if I would give 3 weeks. I did. Now I can not say that it has been a downhill run. Starting a business. Especially a business in the fishing world during a down hill economy was very tough. I started guiding at Lake Konawa to supplement as well. 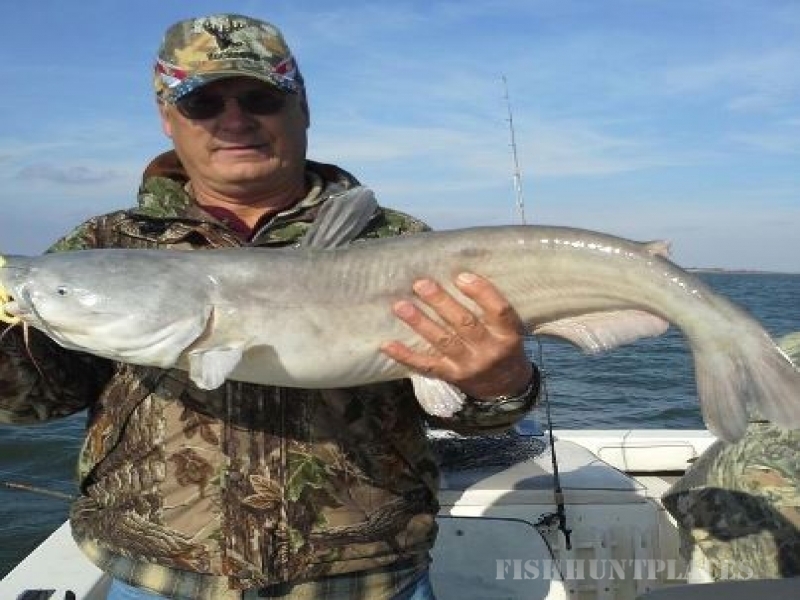 It is close to home and provides a great day of fishing just about any day of the year. Konawa took off like I would have never imagined. It went from fishing mainly Texoma with a few Konawa trips. To the exact opposite. Finally it got to the point where I pulled completely off of Texoma and just guided at Konawa. 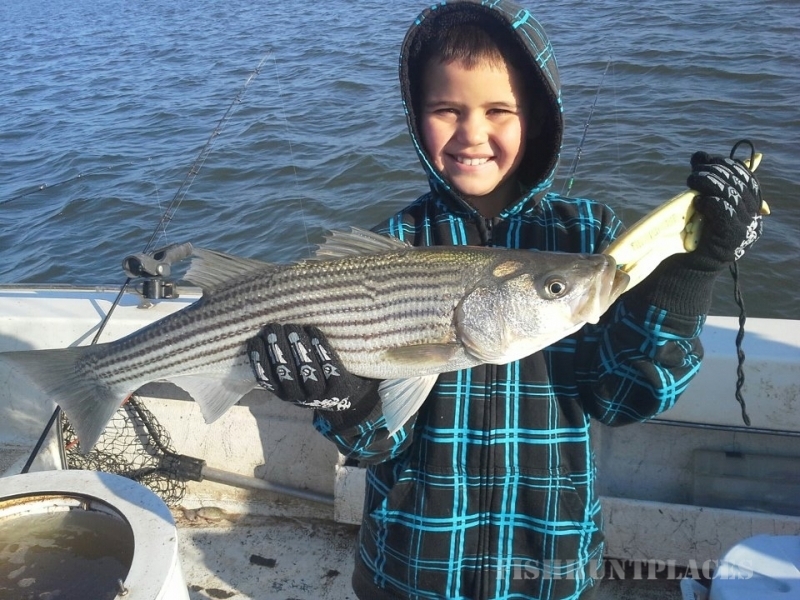 Konawa was stocked with Hybrid Striped Bass in 2004 and has not had a supplemental stocking since. Most trips we would pull lots of white bass with a few nice hybrids mixed in. Then the hybrids got fewer and farther between. I found myself really missing the pull of the hybrid and so did a lot of my fishing clients. I did my research and pulled the Falcon to Sooner Lake in 2010. I spent two years chasing Hybrid Stripers and Stripers at Sooner during the spring, fall, and winter. But during the summer months. I would find myself right back at Lake Texoma. 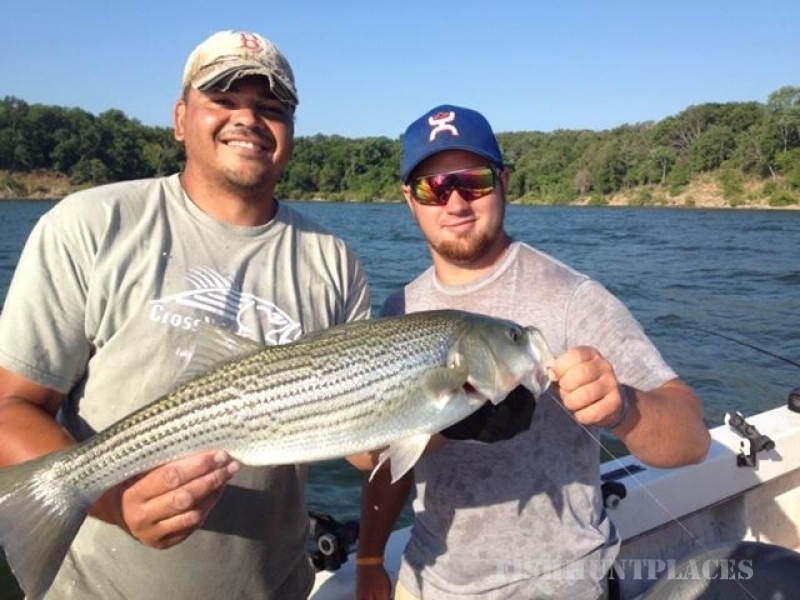 My summers would be spent on the big water with clients as a Lake Texoma striper guide.